Another product addition to the everActive family. 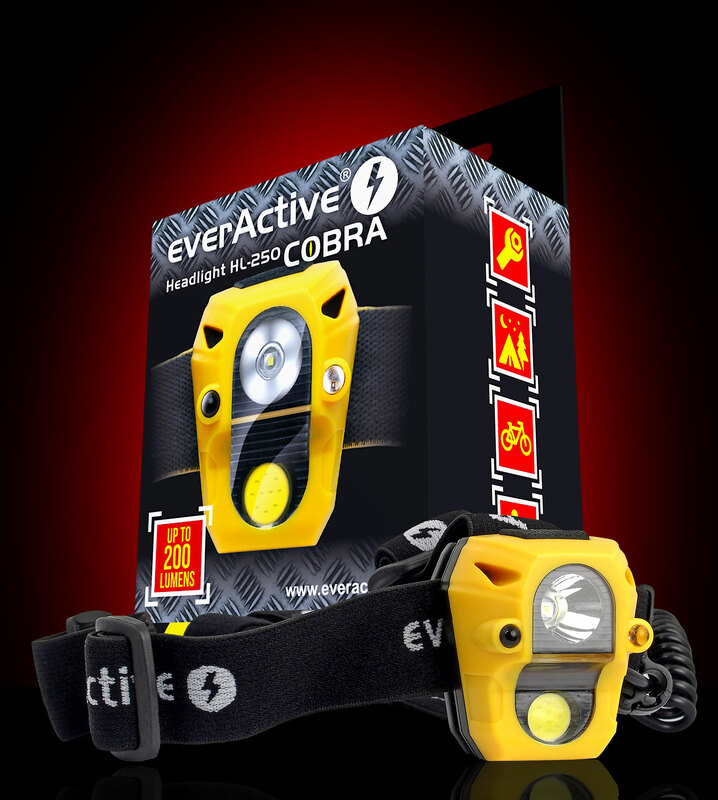 everActive HL-250 is a very interesting LED headlight that uses unconventional solutions. The flashlight is equipped with two independent LED sources (including the genuine CREE XP-E2 emitter) and in addition to the traditional switch has a proximity sensor for a true non-contact operation of the flashlight. 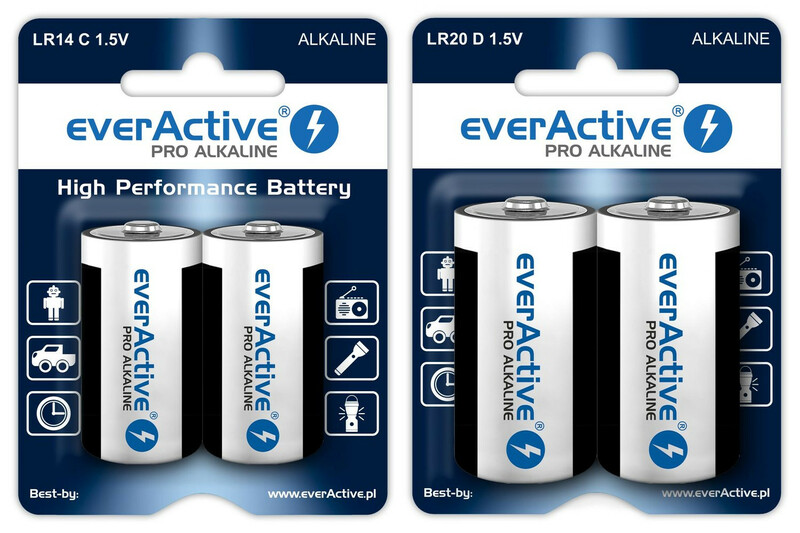 New batteries in the everActive product family. 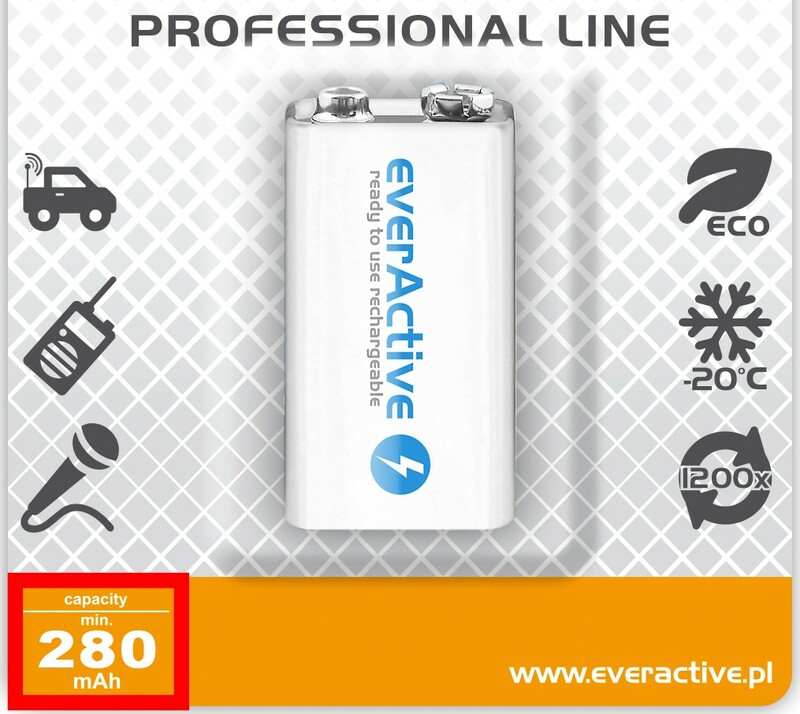 Let us introduce you new batteries from the premium Pro Alkaline line. New sizes of LR14/C, LR20/D just became available. 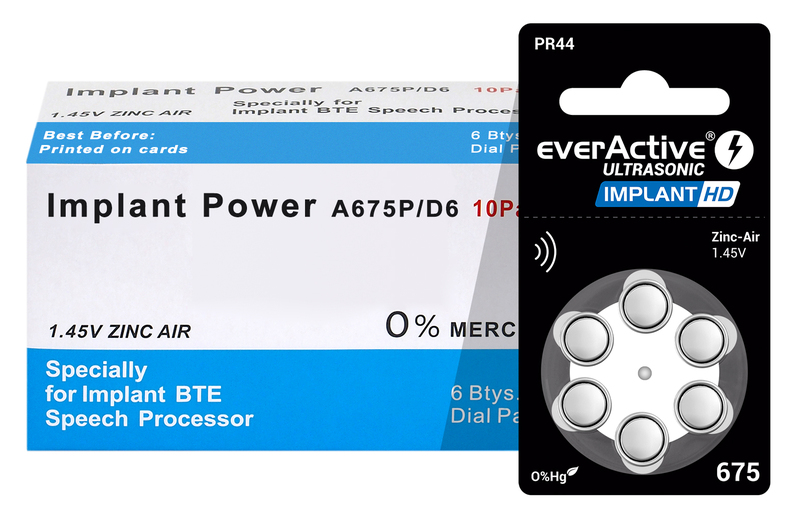 Batteries are available in consumer packages - blister cards of 2 pcs. 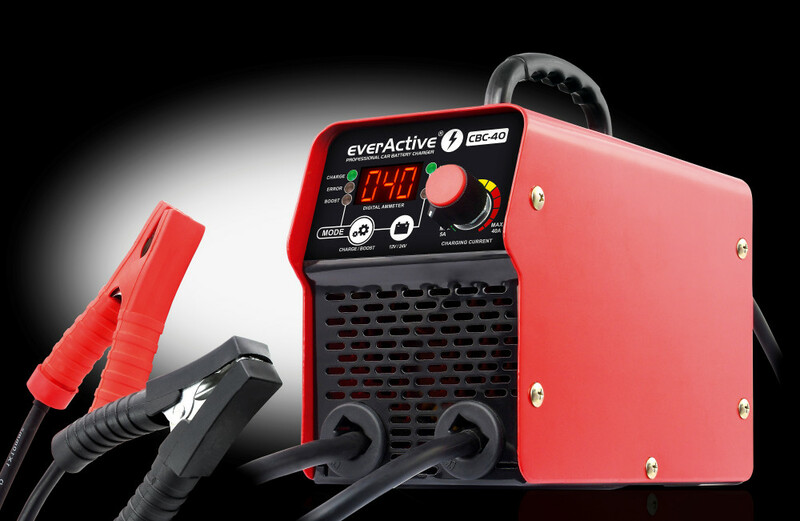 The charger has an effective charging current ( stepless regulation) from 5 to 40A for both 12V and 24V batteries. In addition, it supports starting-aid up to 300A. Please note that our new "9V" Professional Line rechargeable batteries will be offered with rated minimum capacity of 280 mAh.